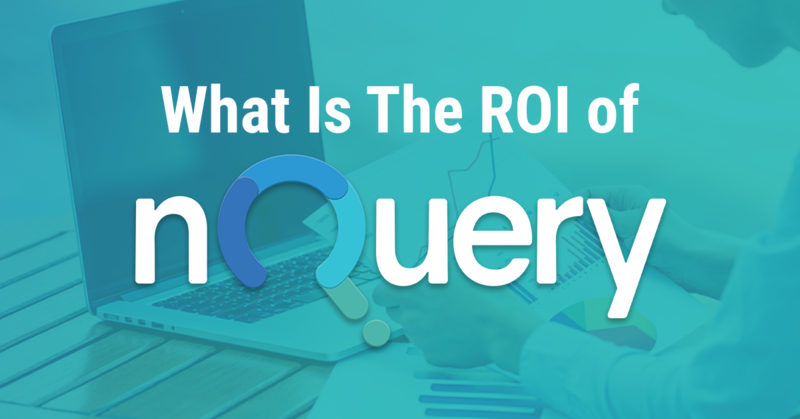 What is the ROI of nQuery? nQuery is providing true ROI for pharmaceutical companies, CRO organizations and academic institutions. The nQuery platform spans Classical, Bayesian and Adaptive Clinical Trial Designs enabling biostatisticians and researchers to plan and implement successful clinical trials. In 2018, 91% of organizations with FDA approved clinical trials used nQuery for sample size calculation. 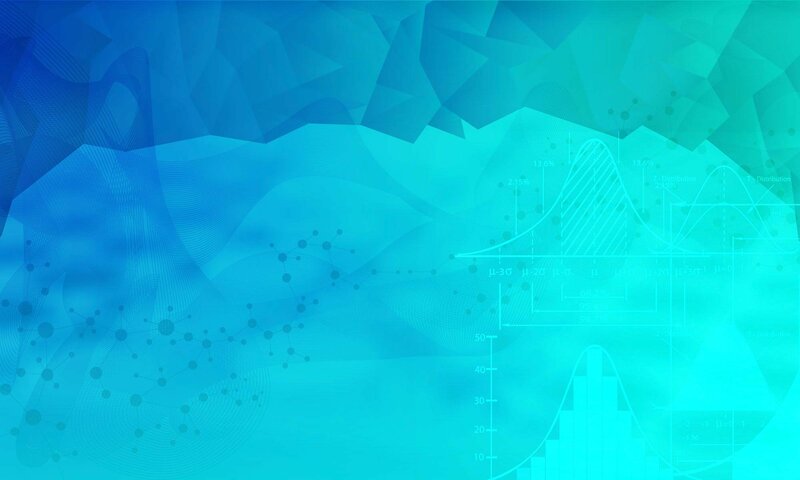 nQuery’s powerful sample size options and intuitive interface is drastically reducing time spent coding, validating and deploying custom statistical applications. nQuery has freed up researchers time to address higher value tasks. 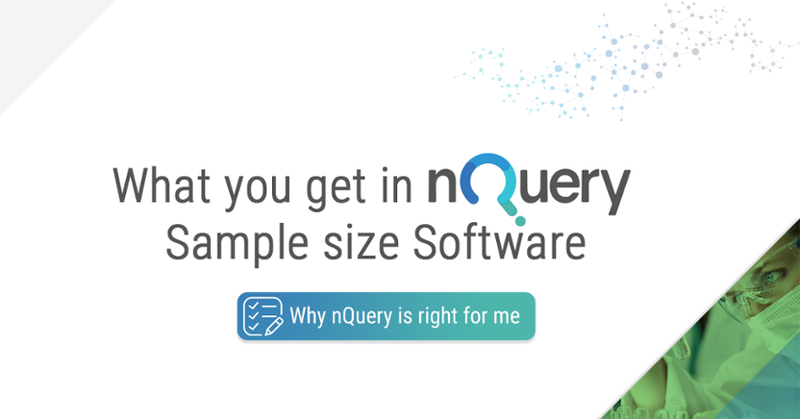 nQuery’s fully validated platform and tools such as Installation Qualification and Operational Qualification mean researchers and biostatisticians all over the world can trust nQuery to deliver the right numbers every time. nQuery’s benefits aren’t limited to employees—it also provides invaluable insights to C-level executives. For example features like bayesian assurance can indicate the true probability of success of a clinical trial and be extremely useful for decision making at financial and scientific review boards throughout the trial process. With the spiralling costs and failure rates associated with clinical trials (50% of all Phase 3 trials fail) nQuery’s Adaptive & Bayesian capabilities can greatly reduce trial cost and risks. nQuery intuitive interface means it easy to share the details with non stat execs and empower them to make big decisions which can greatly reduce trial costs. Innovative clinical trial features such as sample size re-estimation can save organizations millions of dollars by reducing sample size and allowing the trial to stopped for futility or benefit. The nQuery Platform now spans Bayesian and Adaptive Clinical Trial Designs as well as Classical Trials. This gives researchers the opportunity to have a big impact reducing the costs and risks associated with clinical trials. nQuery has helped researchers massively in terms of productivity gains. Bigger organizations can save hundreds of hours per year by using nQuery against coding and validating calculations themselves. On average the user has been over 5 times faster using nQuery. nQuery’s capabilities and price point mean it is the most cost effective solution on the market against any of its competitors. nQuery’s productivity gains also stand up against freeware and online calculators in terms of ease of use and validation. This all means nQuery is the world’s number sample size software. No matter what you need from a sample size calculator, nQuery offers clinical trial solutions for Classical, Bayesian and Adaptive trial design. 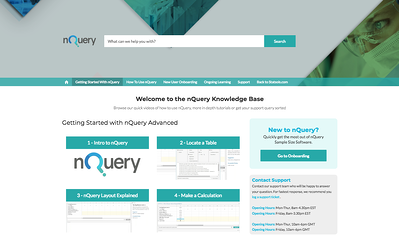 Click below to see what you get in nQuery.